Hurt By An Uninsured or Underinsured Driver? You may think you're out of options. We can help. 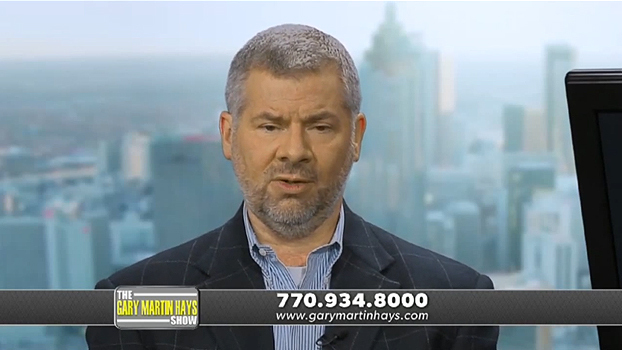 At Gary Martin Hays & Associates, we are ready to listen to your side of the story. We will put our experience to work on your uninsured motorist case. Call us now at 1-800-898-HAYS. Uninsured motorist (UM) coverage, as part of your own auto insurance policy, covers your claims from a car accident caused by another driver who does not have insurance. This type of coverage may sometimes be relied on in hit-and-runs when the other driver cannot be found. Under-insured motorists' coverage (UIM) applies if the at-fault driver does not have enough insurance to compensate you for your damages and losses. 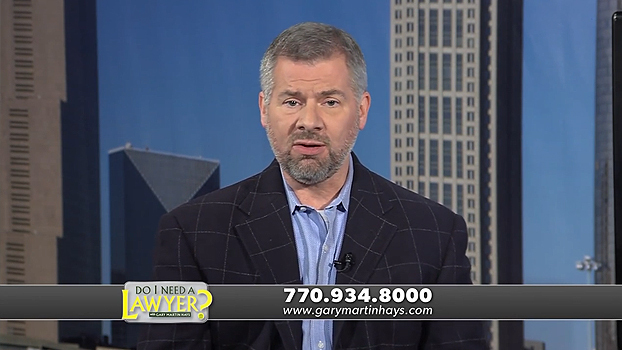 In this video, lawyer Gary Martin Hays provides key information on the importance of having uninsured and under-insured motorists' coverage after a car accident. Uninsured motorist policies can be confusing. Insurance companies sometimes deny an initial claim even though it may be legitimate. Any car insurance policy in Georgia must offer at least a minimum amount of uninsured (UM) coverage. Review your own policy and consider whether a greater degree of coverage may be prudent. Uninsured motorist accidents can mean pain, frustration, and expense. Let us help: Call today. We know that a serious personal injury resulting from an uninsured motorist auto accident is a life-altering event. Call Gary Martin Hays & Associates today at 1-800-898-HAYS. There is no fee or obligation for an initial consultation. We're ready to help-contact our office right away.